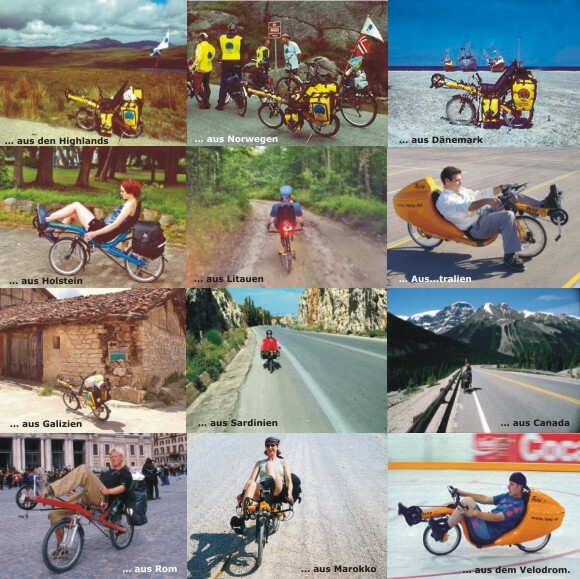 Toxy recumbents have been around for more than 15 years in everyday use, on tours, and expeditions all over the world. There are many good reasons why. The first is the reliability and durability of our product and components. Next is the super handling in every situation, fully loaded down or even with a trailer. The unique quality of it´s suspension and a superb panoramic view. And if you would like to transport your Toxy a part of the way on a trip, the Toxy is compact and light weight. 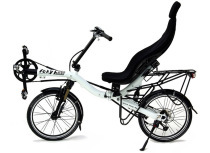 That makes it the easiest to manage recumbent anywhere. 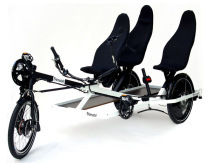 Whether you want to do a fast ride after work or a long tour with the kids in a trailer, we think the Toxy is the most versatile and comfortable recumbent you will ride. Our customers that have ridden hundreds of thousands of miles on the road and over every type other surface possible are convinced. That is the reason we design and build every Toxy with pride. 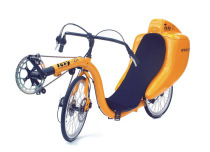 With your Toxy you will always look forward to your next tour or the next ride to work.